Howard Greenberg Gallery is pleased to announce the exhibition Martine Franck: Peregrinations. The exhibition will feature large scale prints of many of the artist’s most iconic images as well as smaller prints of images made throughout her forty year career. 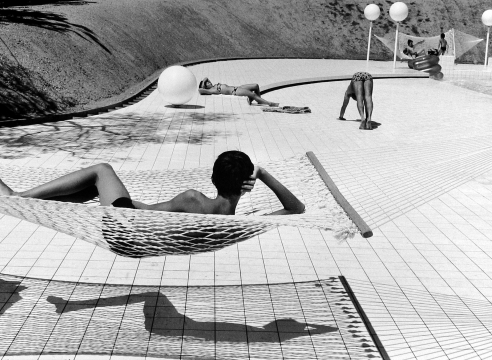 Martine Franck’s photographs are held by many permanent collections including the Museum of Modern Art, the International Center of Photography and the Metropolitan Museum of Art in New York, as well as the Bibliothèque Nationale, the Maison Européene de la Photographie and the Georges Pompidou Center in Paris.